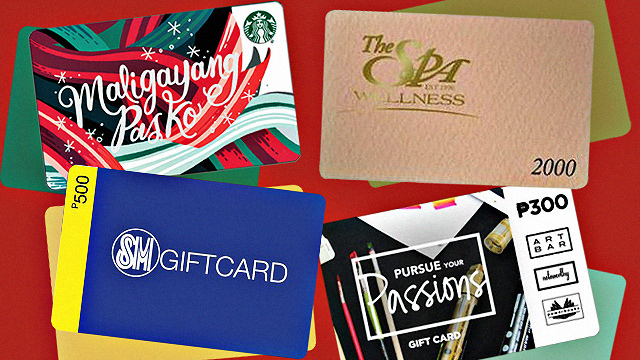 (SPOT.ph) 'Tis the season to go shopping! Christmas is a month away so we're pretty sure you want to get some holiday shopping done, stat. 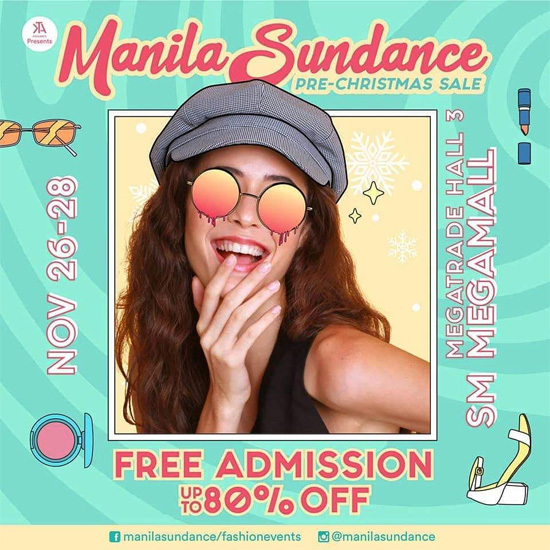 Well, we know where you can score great finds and get the most bang for your buck: Manila Sundance is having a Pre-Christmas Sale this week, November 26 to 28, 11 a.m. to 10 p.m., at the Megatrade Hall 3, SM Megamall, Mandaluyong City. Now you can shop all your favorite online brands under one roof and you can even enjoy discounts up to 80% off on great finds. 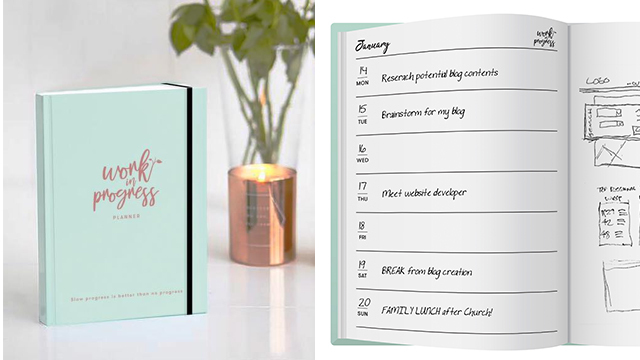 From stylish fashion pieces, must-have beauty products, chic accessories, and other cool gift-worthy items, you're sure to find something for family, friends, and colleagues (and for yourself!) at this three-day bazaar. 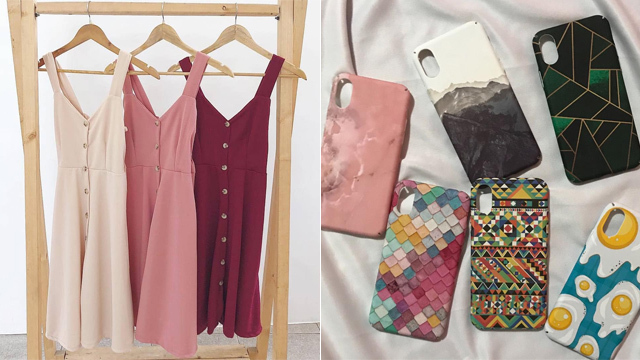 Participating brands include Thrift Apparel, Mura Shop Clothing, The Skin Bureau, Blings and Jewels, Favors n Things PH, Glam Luxury, DM Cat Cases, Fabulous PH, Jacky Anne's Fashion, Love, Ada, and Ambry Store, among others. The best part? Entrance is free! For more information, log on to Manila Sundance Bazaar's Facebook page.